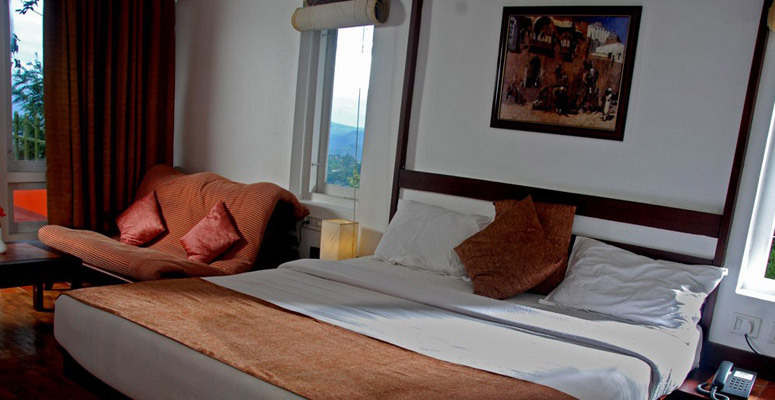 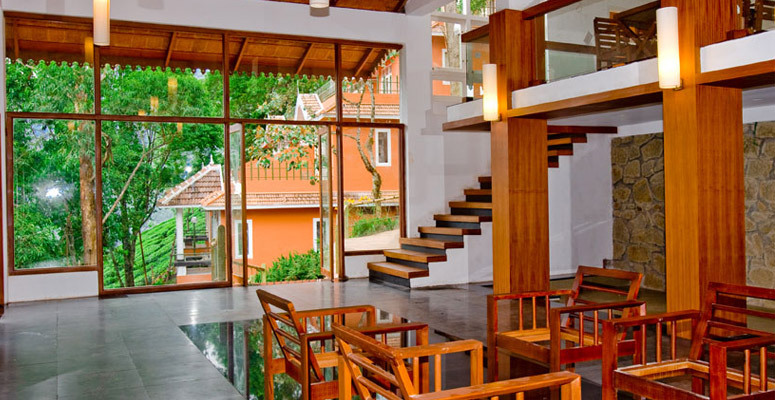 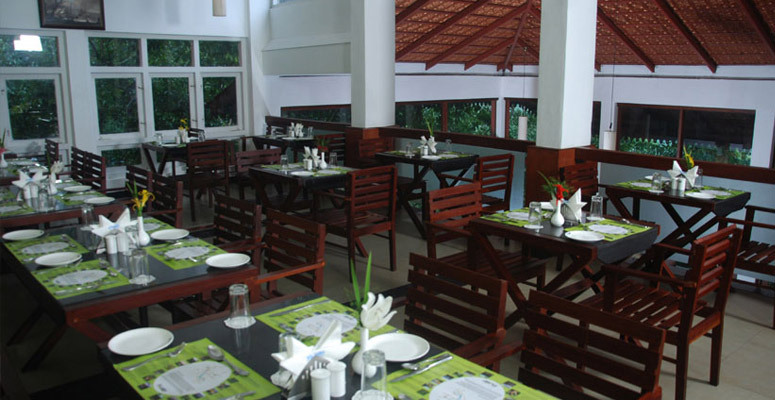 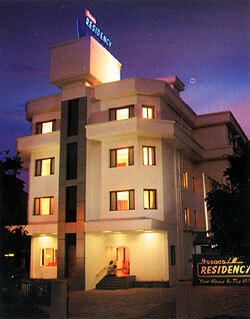 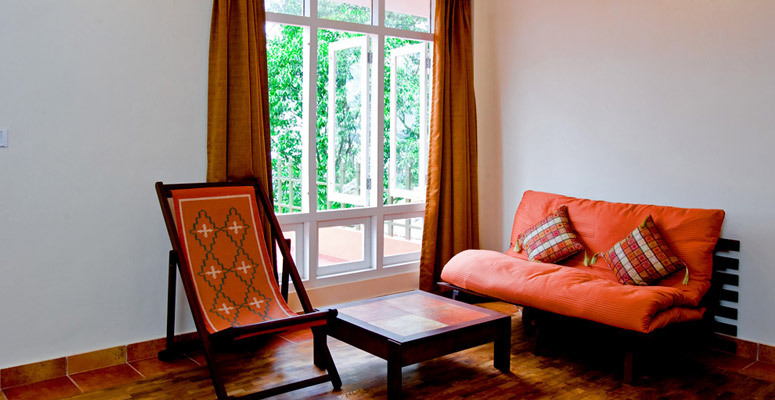 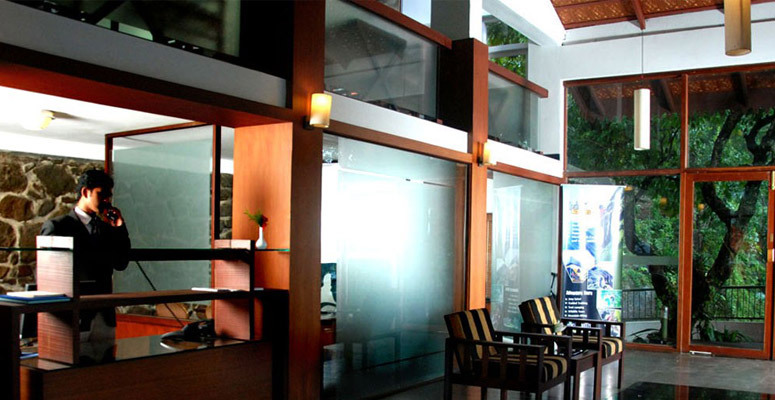 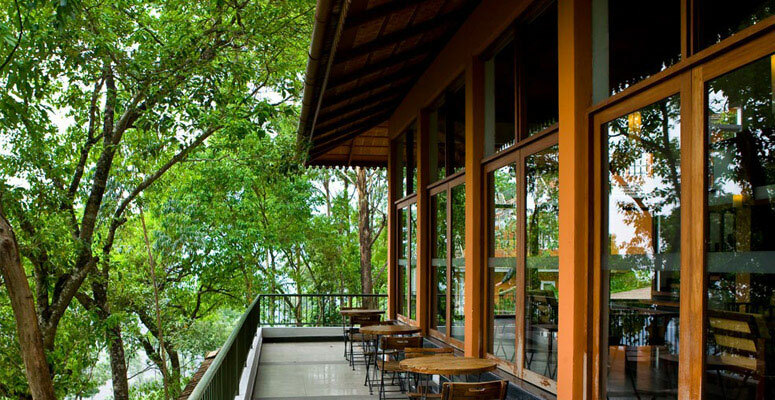 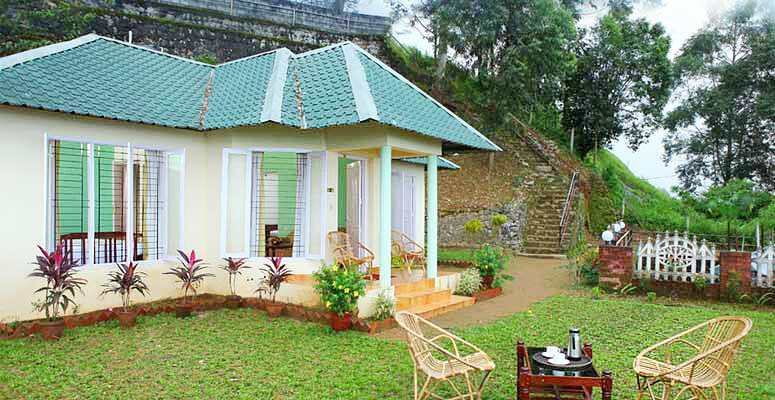 TEA VALLEY RESORT is just a stone's throw distance from Munnar town. 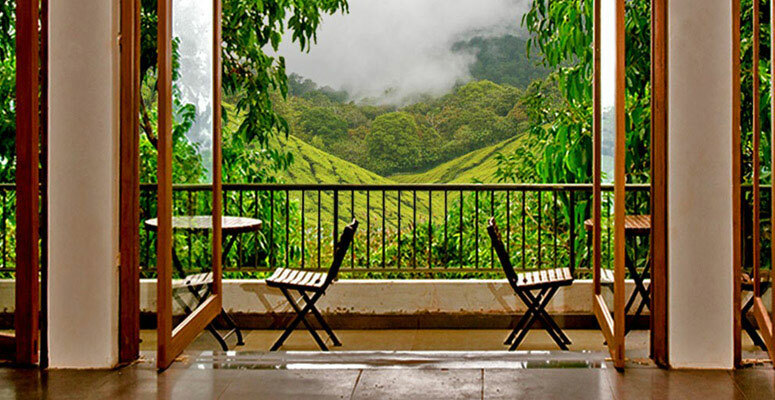 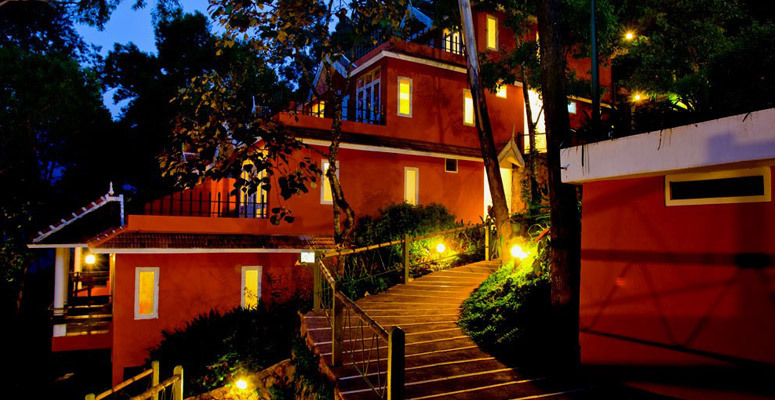 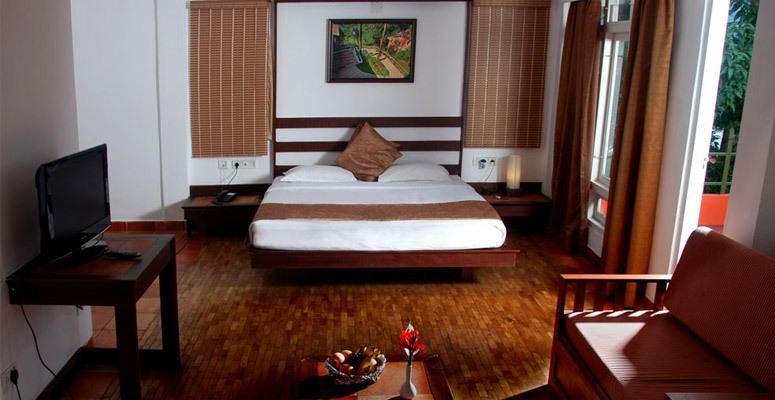 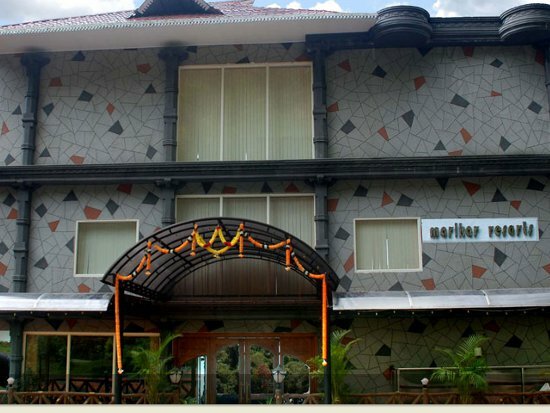 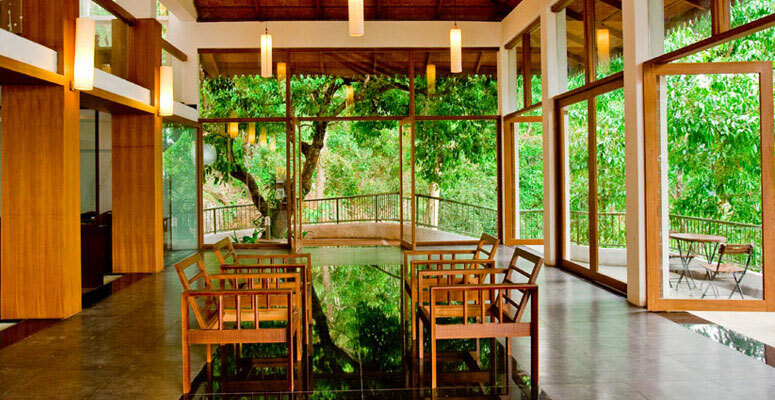 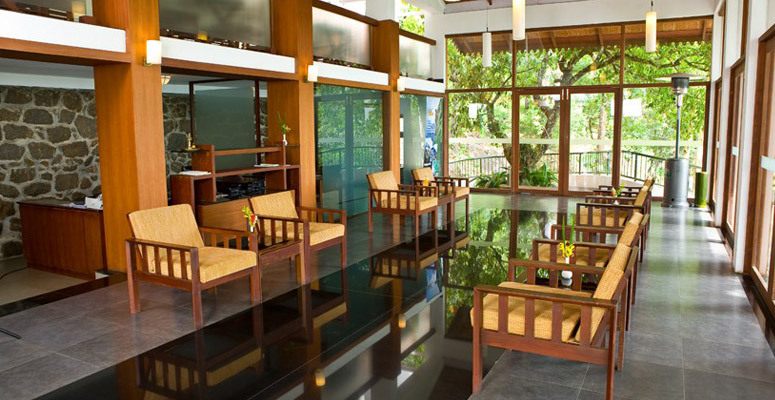 The alluring bends and curves of Munnar roads will lead you to a wonderful luxury resort perched on natural greens. 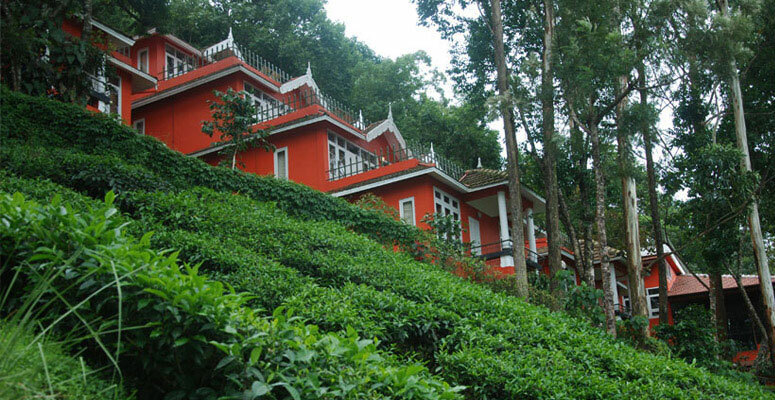 Stationed in the middle of a tea-estate, the name Tea-Valley literally gives you the feel of staying in the company of Mother Nature. 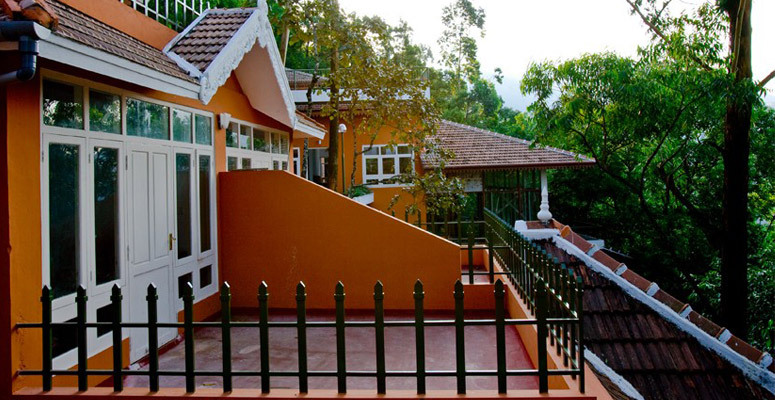 Every green sprout in this 6.5 acres of unexplored nature will surely turn on the nature-lover in you.